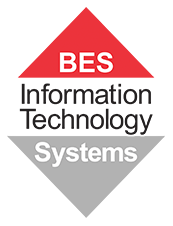 BES IT Systems is a D-Link reseller in Brisbane, Queensland. For over 30 years D-Link has been creating complete, end-to-end networking solutions and D-Link's Switching, Wireless, Video Surveillance and Management Solutions deliver best-in-class performance. We can assist your business with all D-Link solutions! Request a call back by leaving your details below and our local Brisbane-based experts will return your call within 3 business hours. Do you already know which D-Link products you would like to purchase? Order directly at our online shop www.besonline.com.au for fast service and competitive prices.